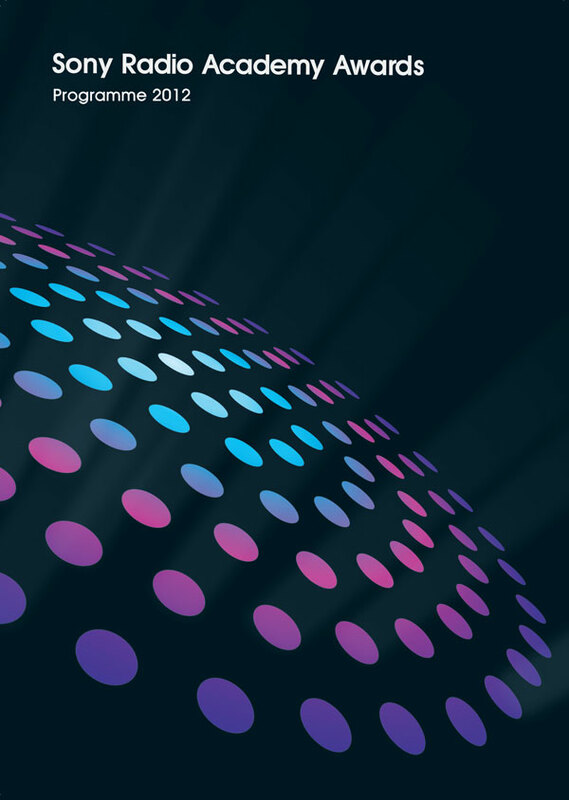 With over fifteen years commercial experience in interactive and visual design I am highly adaptable, able to apply existing expertise to new situations. 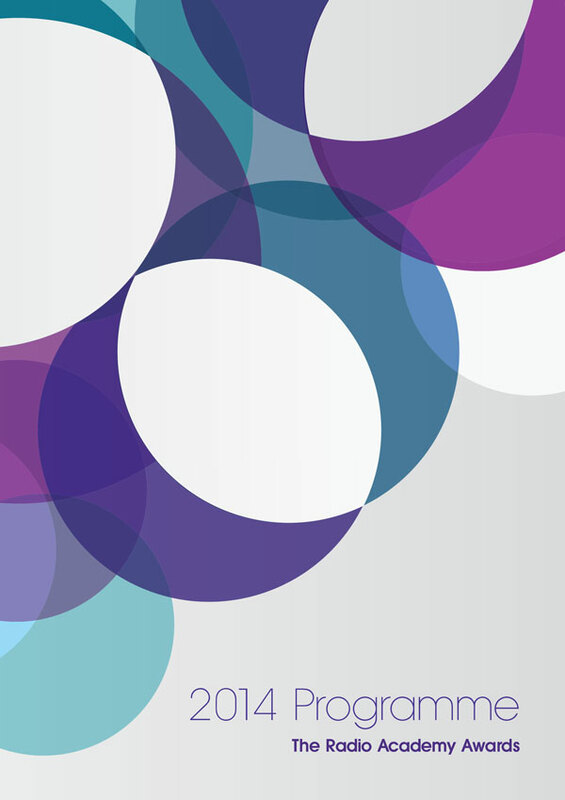 My experience of working for agencies and in-house for brands means I am team orientated, with good communication and people management skills. My background in HTML/CSS along with my extensive experience designing for Web, has provided me with a strong understanding of UX principles. 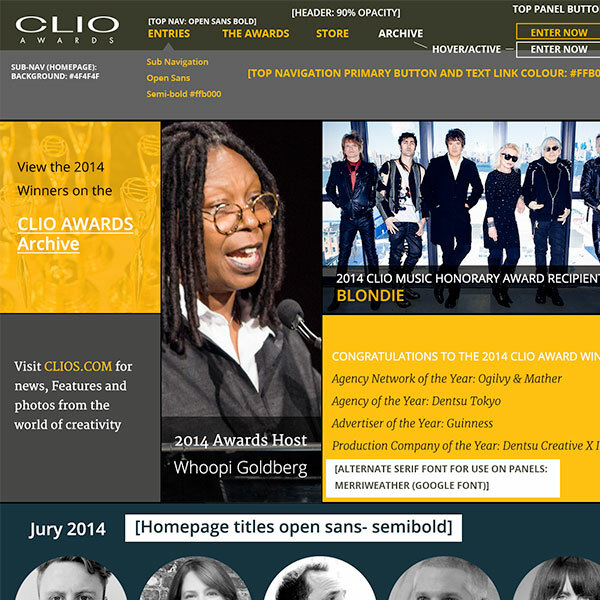 Being involved with the CLIO website for a number of years, I went on to work on the development of the website creating a design with a common template structure that would work across all of the CLIO brands, being quick to update and customise for each award show. 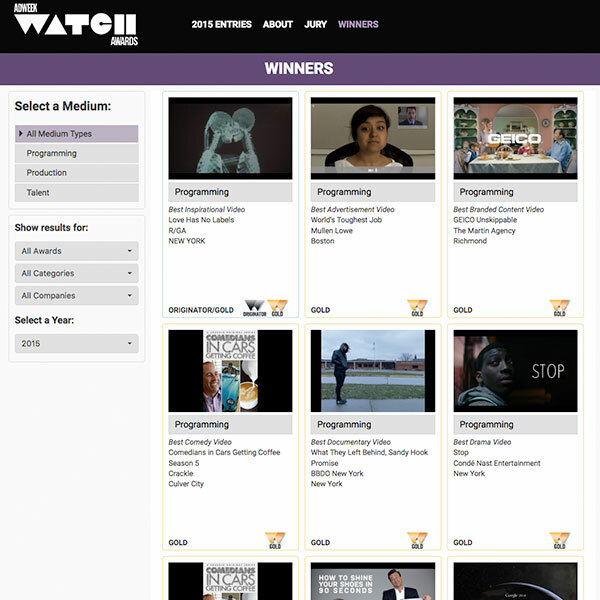 The same structure is now used across the Adweek Award sites. For the Judging events I worked on the UI for the Onsite and Online judging systems, creating a user friendly voting system for the judges to use across handheld and desktop platforms. 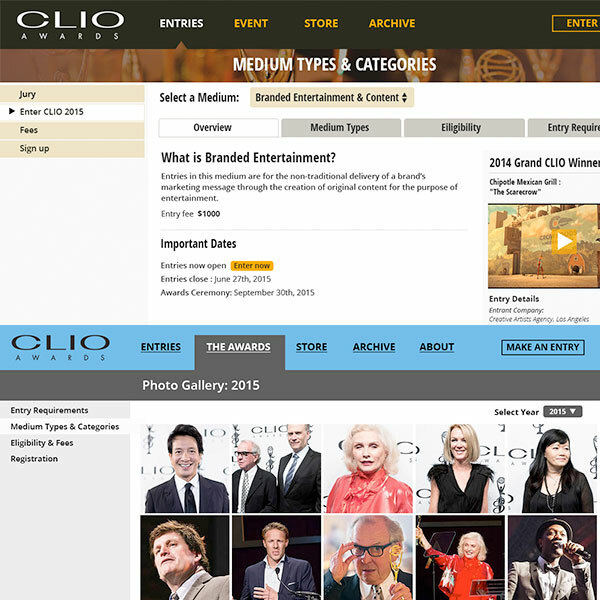 LIA are one of the worlds leading advertising award shows. 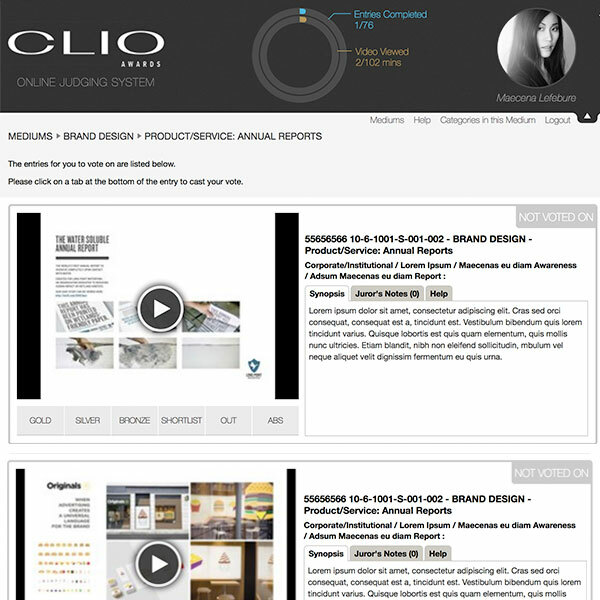 For the past 3 years I have Project managed LIA’s their entry and Judging systems. 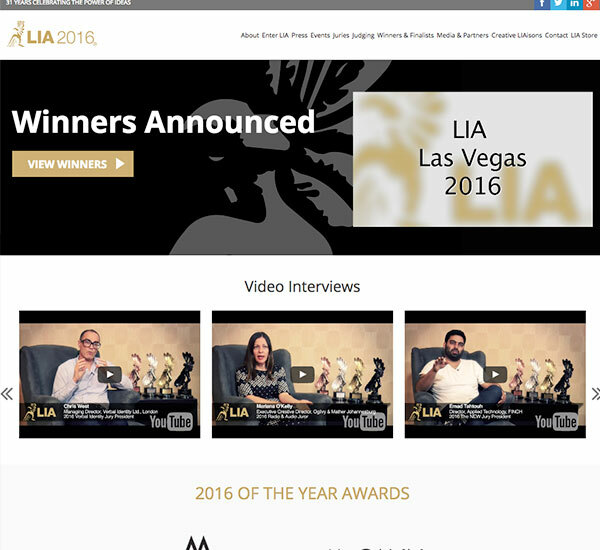 I liaise with the client before each entry season working on system enhancements for the entry and client administration system, help with the marketing material on the LIA Awards website. Each year, at their judging event in Vegas, I am in charge of a team running the technical aspects of the on-site judging sessions, this involves presenting the media and collecting and counting votes (using handheld devices). 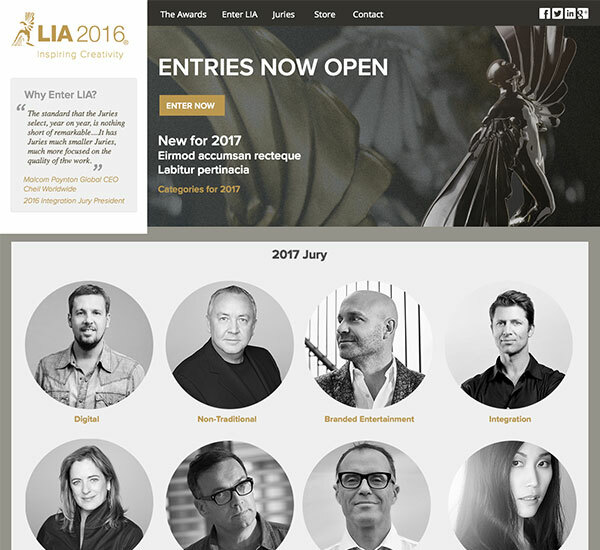 Design wise, I have helped with the content of the LIA Award site and winners and have designed the Onsite judging user interface. 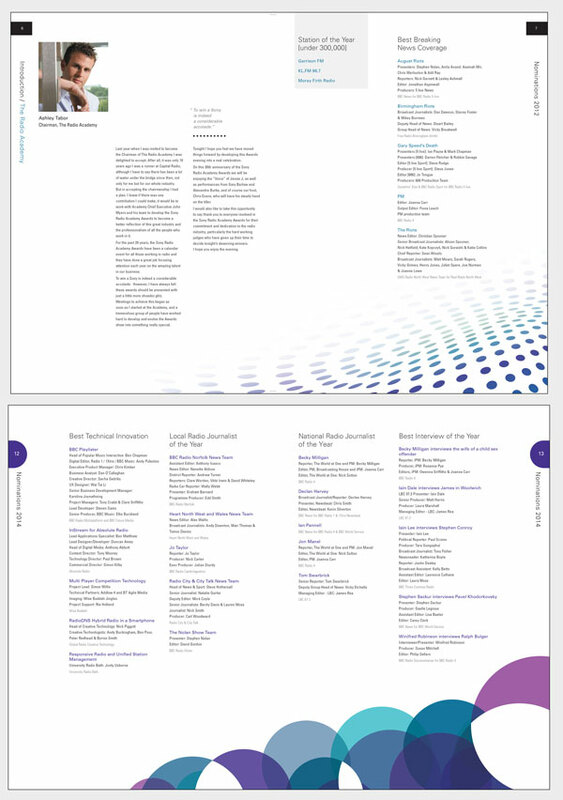 For the Radio Academy (also known as the Sony Radio Awards), as well as designing the new logo, I help design and lay out the brochure and invites for annual Awards held at the Grosvenor House Hotel. 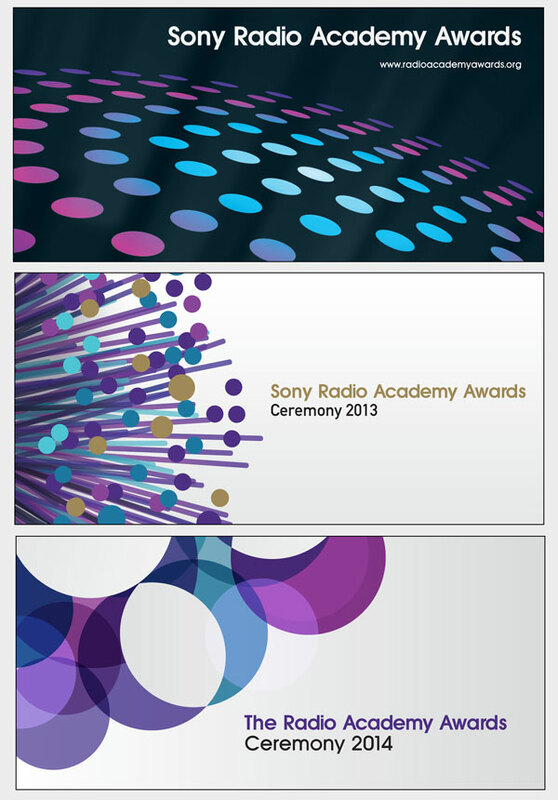 The cover concept was a theme based on the Radio Academy logo, that was then carried forward to the graphics used throughout the ceremony. The Sony Radio Academy Awards needed a new logo after it was brought under the control of the Radio Academy, working within Sony's strict brand guidelines, such as use of typography, I produced a logo that used elements of the Radio academy Branding and reflected the spirit of the Radio Awards.